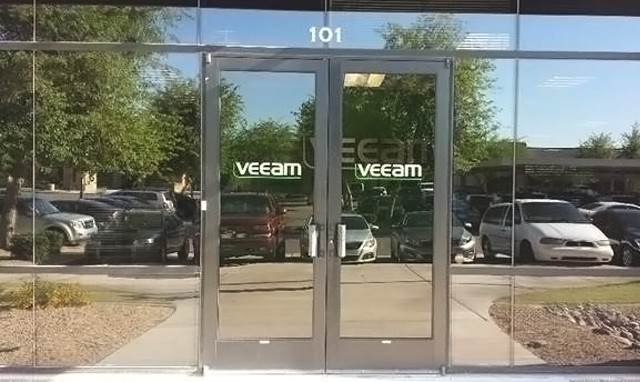 Here you can find a list of Veeam offices. To find the relevant office please choose a region and a country. 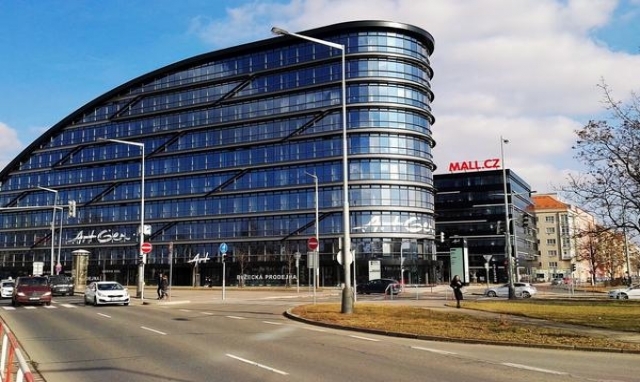 In 2015, Veeam opened its new European hub in Prague. Currently, the Czech office has teams responsible for Veeam product development — R&D, QA, Technical Customer Support, IT, HR — as well as Marketing departments and Field Sales representatives. 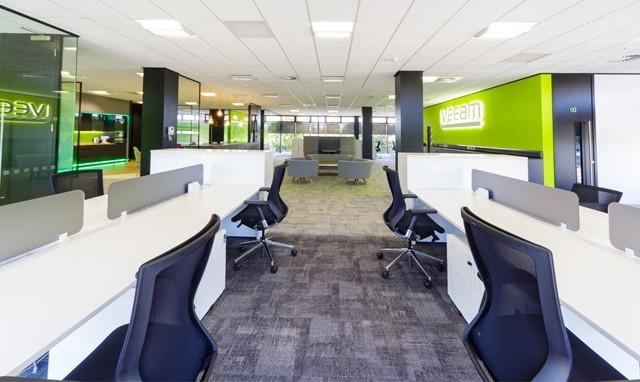 Veeam’s UK (United Kingdom) headquarters office is located in Reading, Berkshire. A new UK office, also in Reading, opened in July 2016. 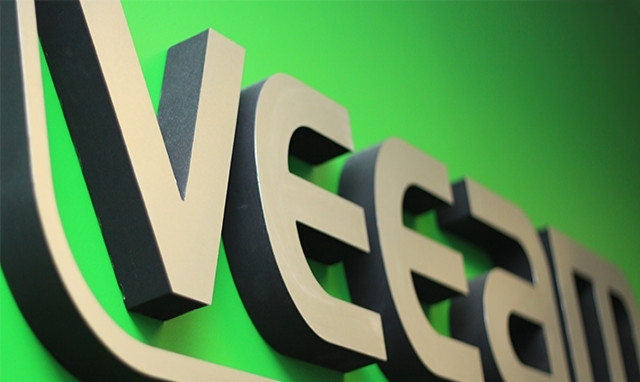 The new office is home to Veeam’s UK Field Sales, Pre-Sales, Marketing and the UK HR and Recruitment teams, as well as several Corporate Marketing, Training and Communications team members. 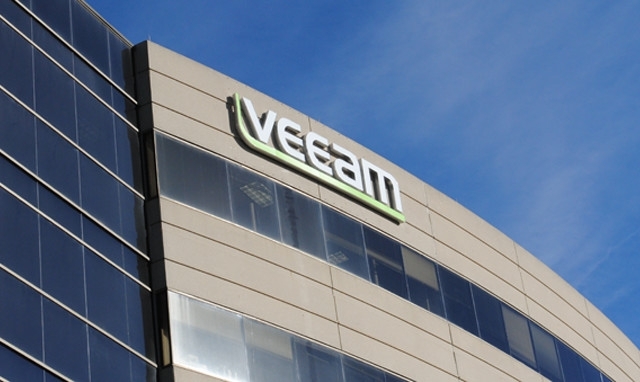 Veeam opened its first office in Bucharest, RO (Romania) in November 2015. Located in the capital of RO, the office has quickly in its first year, going from a single employee to its current 350+ employees. The Bucharest office is home to all Veeam product support departments, including Sales, Marketing, CIS, IT, Finance and HR teams. 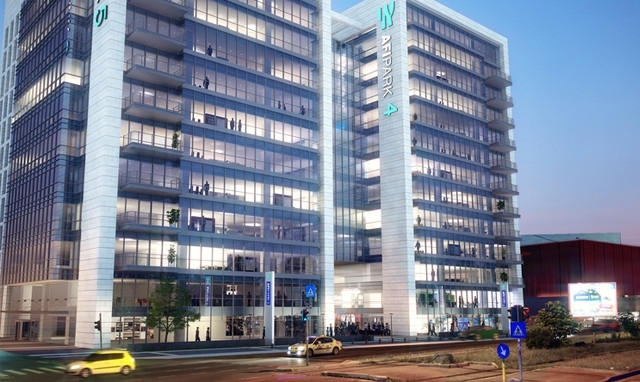 The Russian Veeam offices are located in Saint Petersburg and Moscow. The office in Saint Petersburg contains all major Veeam departments for product development as well as departments for product support with our Sales, Marketing, CIS and IT, Finance and HR teams. The Moscow office contains our Field Sales team. 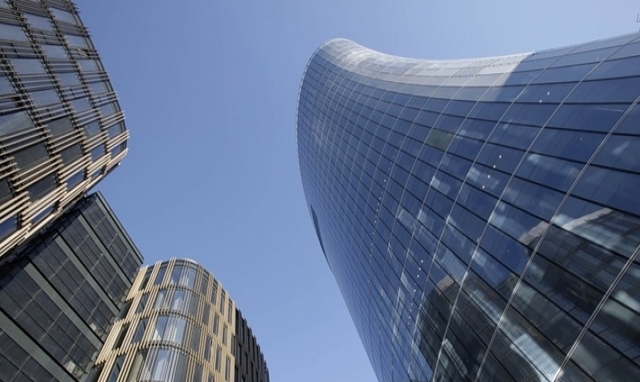 Veeam entered the China market in October 2015 and established the Beijing office. 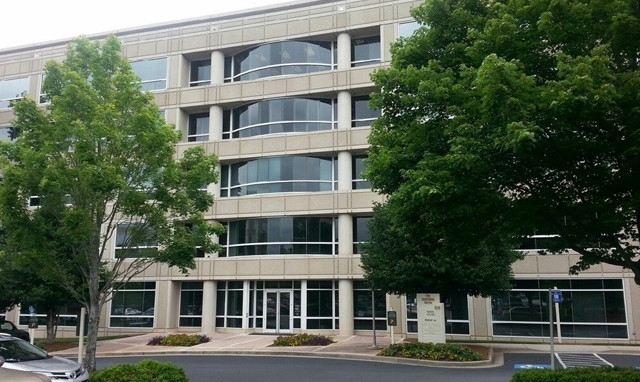 This office is now home to members of the Field Sales (Territory and Channel Management), Inside Sales, Systems Engineering, Marketing, Technical Customer Support and HR teams. Veeam’s Kuala Lumpur (KL) office is located in Centrepoint South Mid Valley. The office currently houses Inside Sales, Renewal Sales, Systems Engineering, Sales, Sales Ops, Marketing, Finance and HR teams. 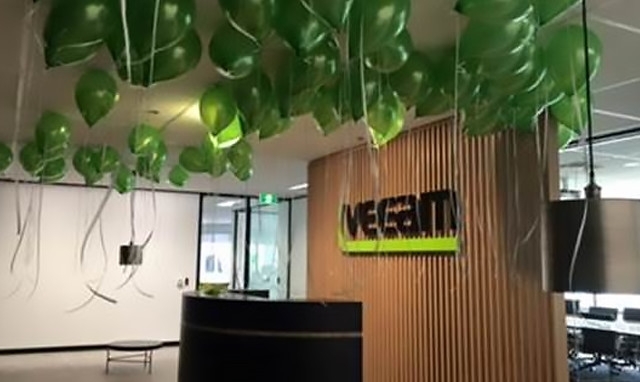 Veeam’s ANZ (Australia) offices are in North Sydney, Melbourne and Brisbane. 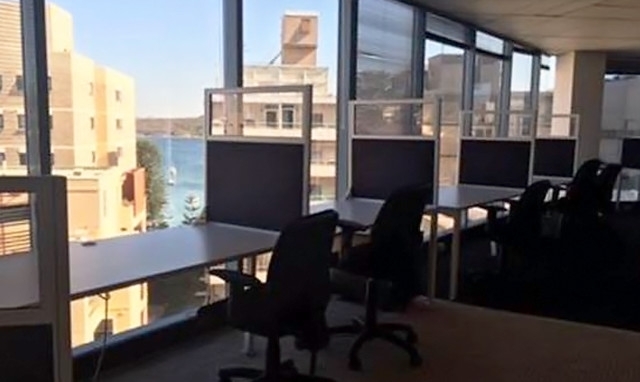 The North Sydney office is home to the Inside Sales, Field Sales, Marketing, Pre-Sales, Channel and Alliances, IT, Customer Support, HR and Finance teams. The Melbourne and Brisbane offices house members of the Field Sales, Pre-Sales and Channel teams.